Rukus releases his highly anticipated mixtape entitled Lucy's Volume 1 (LV1). The mixtape is a combination of unreleased tracks and freestyles, and includes 2 instant classic tracks that shook the hip-hop landscape and garnered over 50,000 combined downloads in "The List"and "Enigma". 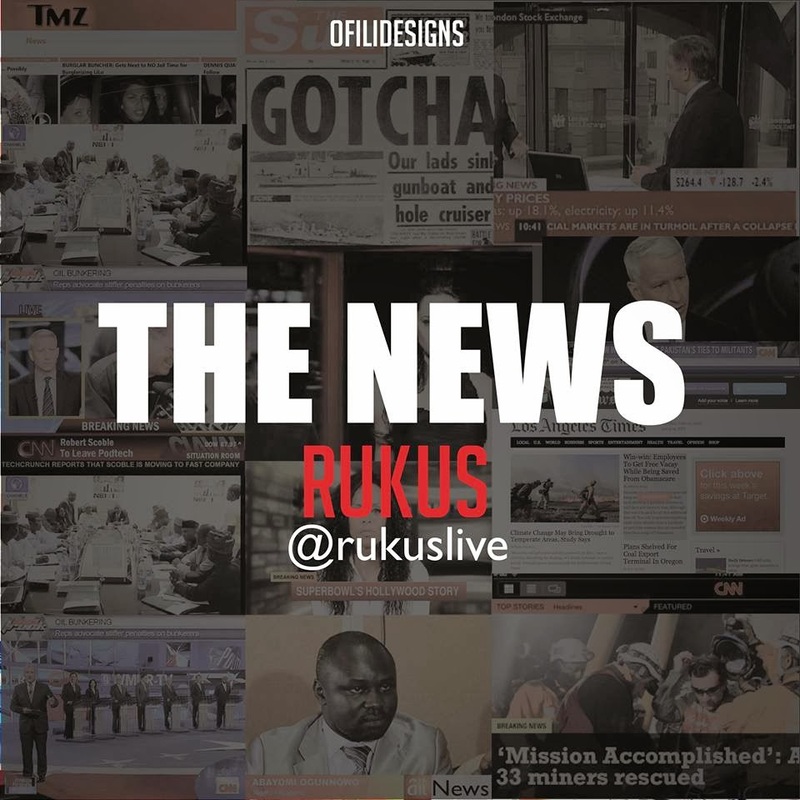 From the soul-stirring intro song"Famished", to the conscious outro, "The News", Rukus provides a pure unadulterated hip-hop mixtape - no BS, no pangolo music on this one. The mixtape should tide his fans over until the release of his highly anticipated cross-over project The Hunger 2 which will feature a combination of hip-hop, afro-beat, and many more surprises, videos and features. As a sample, Rukus provides the outro track of the mixtape, "The News" which features him waxing poetic on the issues we see on the evening news and across Nigeria.